The brain is like a muscle. When we train it, it becomes stronger, if we neglect it, it will shrink. We only use a small part of our brain’s potential. Education has not provided us with a means to develop our full brain potential. The means is transcending. 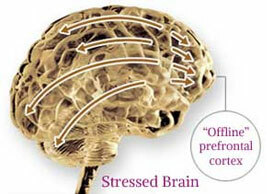 Non-religious TM technique provides the experience of restful alertness, which reduces stress, strengthens communication between the brain's prefrontal cortex and different areas of the brain, and develops total brain functioning. 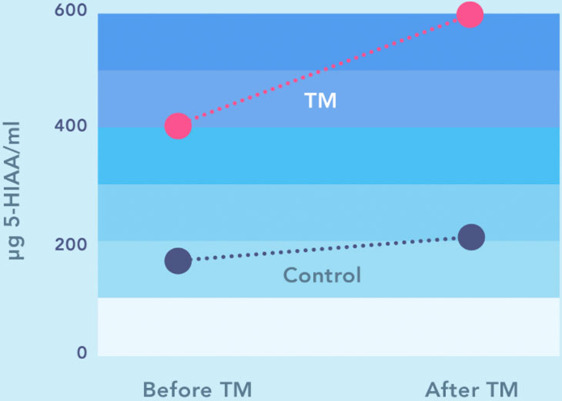 As a result, the Transcendental Meditation practitioner displays stronger executive functions, with more purposeful thinking and farsighted decision-making. When the CEO is fully online, the emotional response to the world is more balanced and appropriate. 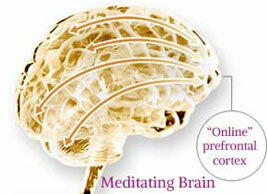 The brain is compared before and after meditation.